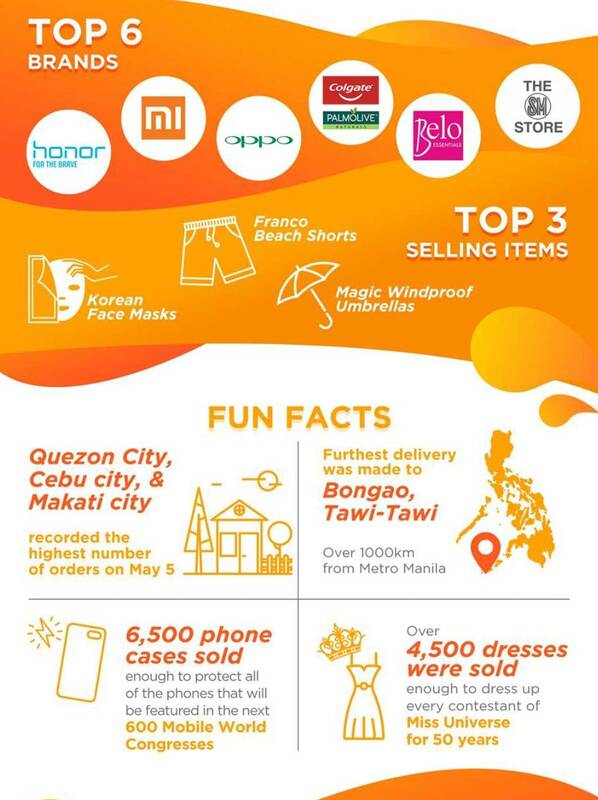 5.5 Shopee Super Sale wrapped up with a bang last week with a mega 24 hour online shopping bonanza on 5 May. Millions of users from across the country shopped non-stop promotions, flash deals and discounts up to 95% off. 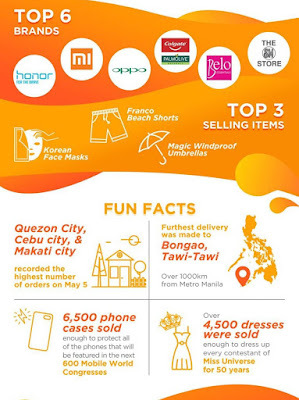 ● Top favoured items among Filipinos were Korean Face Masks, Franco Beach Shorts and Magic Windproof Umbrellas - looks like everyone is gearing up for summer in the Philippines! For more information, visit www.shopee.ph. 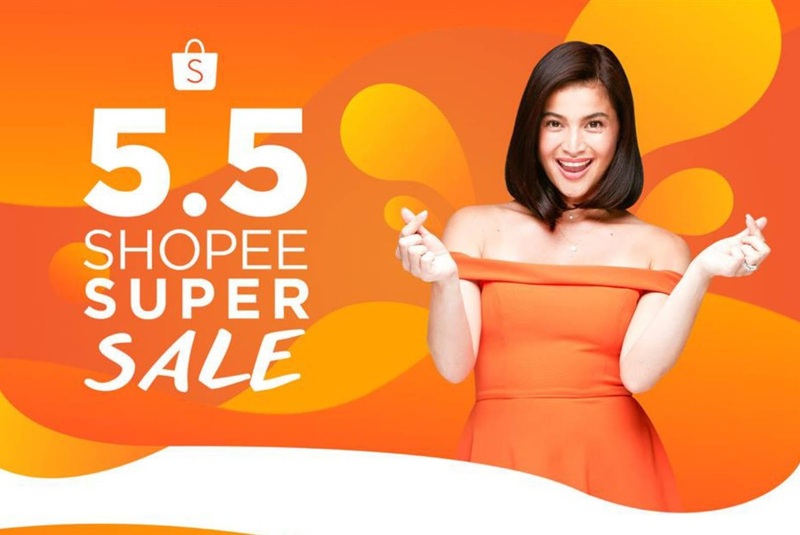 Download Shopee app for FREE via App Store or Google Play.